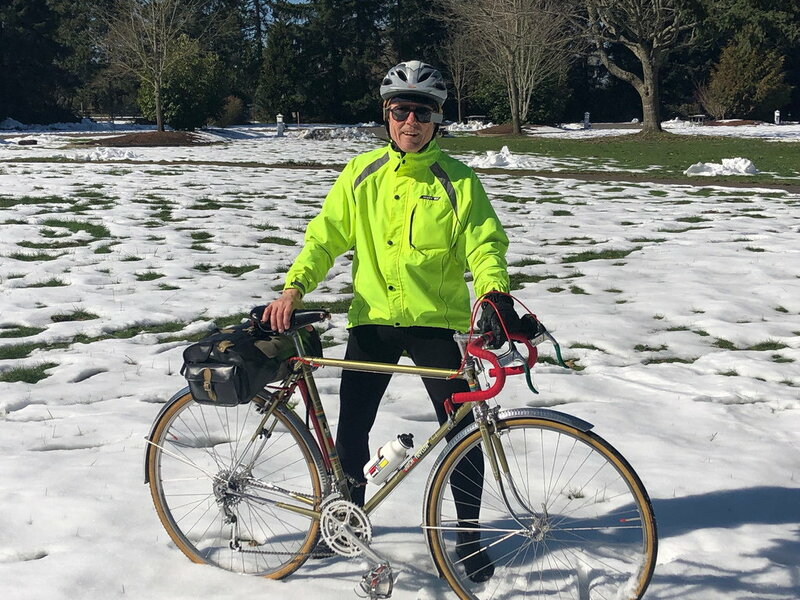 The Miyata 1000 is a nice bike, sure, but you could always find another one. 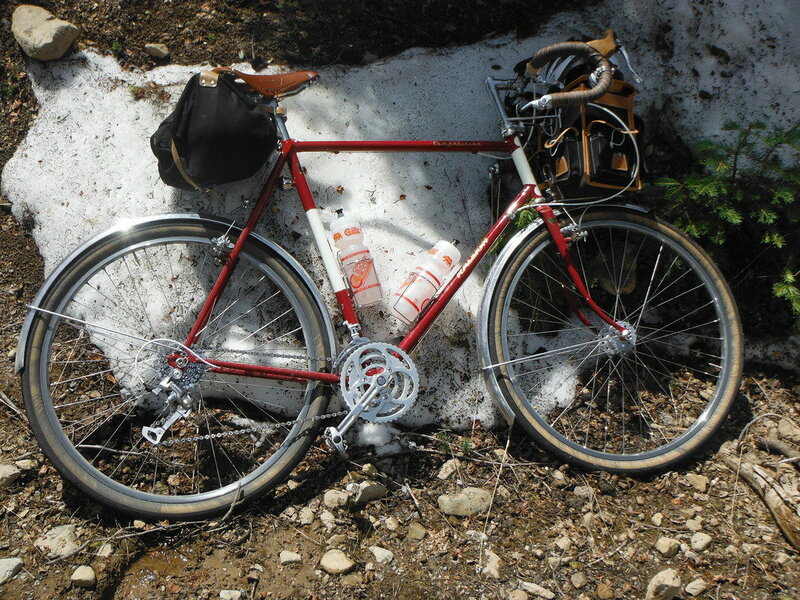 Here are a few bikes that have done extensive touring. First, my Peter Weigleized Raleigh Competition. The wet paint job cost me more than a used Miyata 1000 on the open market. It's been on three separate week long credit card tours. 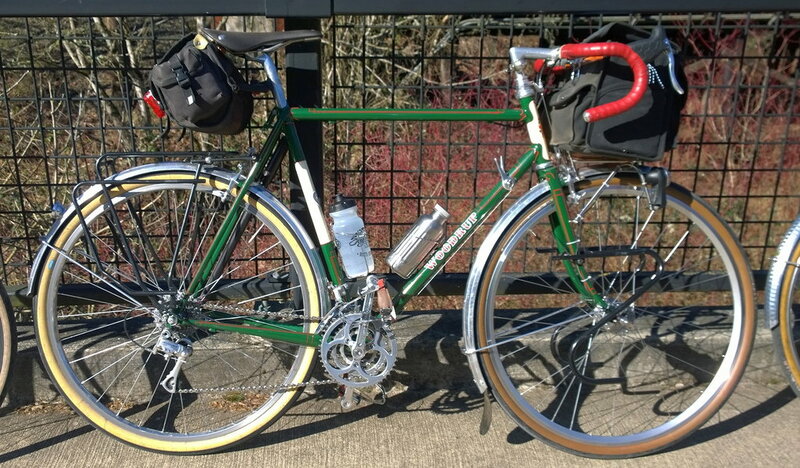 Next, Bob Freeman's Jack Taylor, a show quality bike, on the three day Last Winter Tour of the Willamette Valley. Bikes get sad when you don't ride them. Giddyup!